Bridal gowns by Danielle Couture offer both classic and couture designs using intricate beading and high quality fabrics. 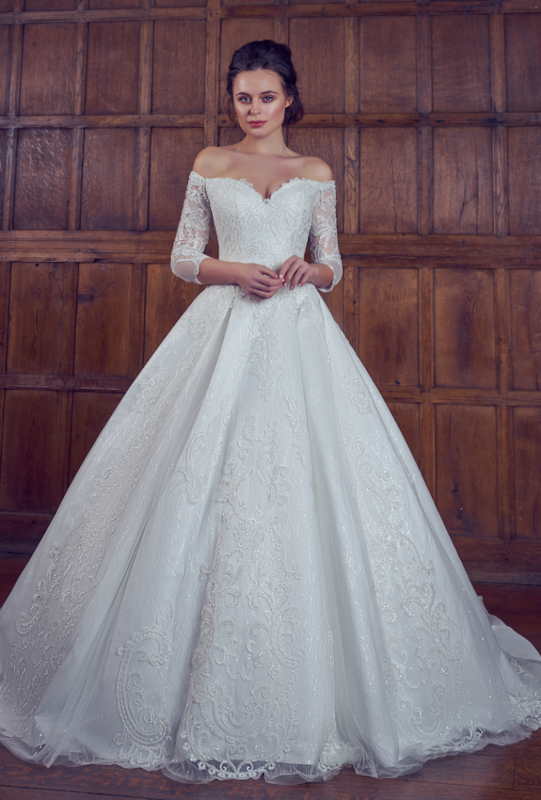 Attention to detail is paramount and the Danielle Couture collection offers stunning bridal gowns with a beautiful fit to suit the feminine bride. As the sister collection to Phoenix Gowns, brides are also able to adapt these beautiful dresses to their specific requirements. Customisation* of these styles can be made with different laces, beading changes, neckline adaptions and detailing of straps or illusion tops.